With over 20 years of experience with quality window blinds Toronto that are manufactured of German materials, we are aware of how important it is to combine functionality and design. That is why we take pride in stocking the best brands of window coverings to keep our customers satisfied. When it comes to stylish window coverings including shutters, shades, and window blinds Canada, we know that superior quality is a must. We strive to appeal to both our commercial and residential standards for home interior styles. 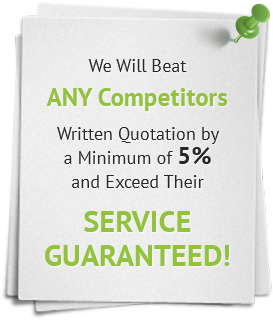 Our track record, buying power, and experience as a certified seller adhere to those standards. At Total Home Windows and Doors, we offer a vast array of stylish and select blinds and shades as well as luxurious exterior shutters. 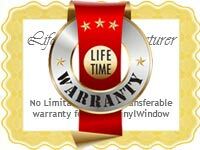 In addition, we carry Zebra Roller shades, Roman shades, and a variety of sun-protective and motorized systems. 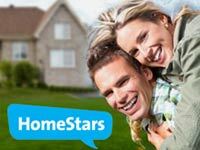 We know that homeowners look for both style and convenience when it comes to home improvements. 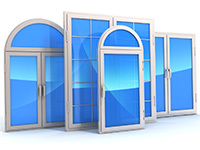 We aim to be the number one site for everything that pertains to windows and doors. 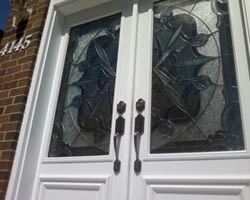 From window covers to personal touches, we want to meet and exceed our clients’ expectations. Our select blinds Canada not only are essential to privacy but also add a sense of beauty to any home. Feel free to pursue our site to see our product line. Additionally, you can chat with one of our helpful and knowledgeable sales reps to discuss any specific needs or requirements. 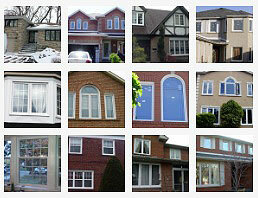 They can help choose window blinds Toronto to fit any budget. 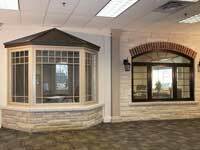 We offer the best selection of Venetian, vertical, and traditional window coverings. Whether you are in the market for classic, casual budget blinds, or more formal window treatments, Total Home offers the best selection of blinds for any space. We carry an extensive range of blinds in a variety of colours, shades, and handcrafted fabrics. Choose from our vast array of standard and sheer vertical or horizontal blinds, motorized blinds, or zebra blinds to fit the aesthetic and practical needs of your business. If you would like to make the most out of the natural lighting in your home or business, motorized blinds, shades, or drapes are an ideal solution. These specialized blinds allow you to open, close, or even tilt your blinds Canada with only the push of a button. Moreover, they allow you to choose the amount of light you wish to enter your home via a single remote control. 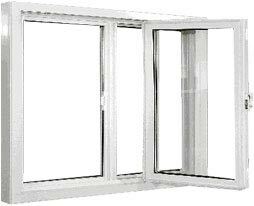 Motorized blinds are a practical solution for garden patio door blinds. Pleated, or plisse, select blinds are a stylish option for those who want to protect their interior from direct sunlight. They add a flair of elegance along with the practicality of adding functional light to a room while keeping it airy. Plisse blinds are manufactured of energy saving coated cellular fabric. Roller shades are a great choice if you are looking for window treatments that are both sophisticated and modern. Available in the solar-powered option, they can quickly darken or lighten up any room, even those with floor-to-ceiling windows. 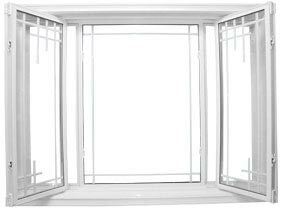 As they are rapidly becoming a popular choice for our customers, we can talk you through the details, including pricing and installation. 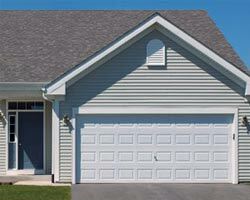 Looking for adding some character to your home while still maintaining a sense of privacy? Then, Roman shades are exactly what you need! As they are manufactured of a single panel of fabric, they are most often lighter than traditional drapes. Yet, they still provide a stylish covered look to any room of your home or office. 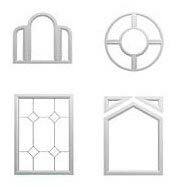 We offer an extremely diverse selection of Roman shades at Total Home Windows and Doors. 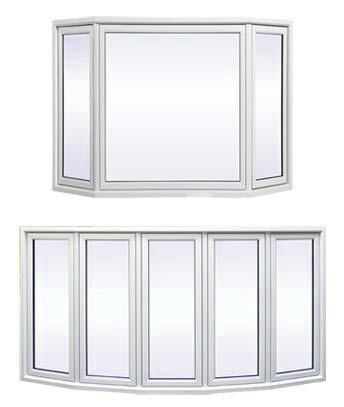 Our customers can choose from transparent and light fabrics or thicker and opaque options to add a feeling of depth to their windows. Composed of revolutionary and innovative lines, sheer blinds are ideal for multi-functional use. They offer the best of both worlds, as they function as a blind to control the sunlight while maintaining the appearance of shade when closed. With their luxurious and delicate fabrics, it is no surprise that sheer blinds are among our most popular products. They are certainly a worthwhile investment with their style, elegance, and multi-functionality. 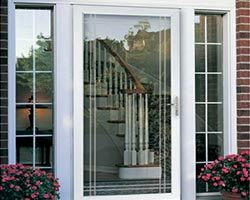 At Total Home Windows and Doors, we understand that you are striving for cutting your energy costs. 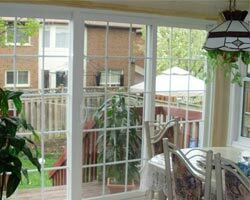 Our skylight blinds are designed to reduce heat loss during the brutal winters we experience here in Toronto. In addition, during the hot summer months, the honeycomb structure of skylight blinds will help keep the heat and humidity from entering your home. You will notice a decrease in your monthly energy costs with these energy efficient blinds. As one of the most popular selections of our clients, vertical blinds are great for homes and businesses alike. 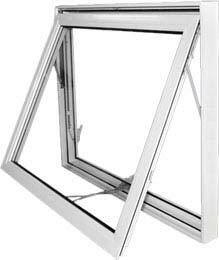 Due to their elongated structure, they are ideally suited for those windows that are longer and wider than traditional ones. 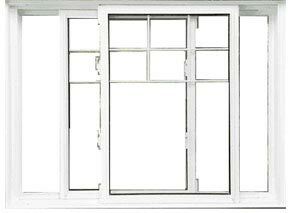 As such, they are the optimal choice for those windows that are designed to be the focal point. Total Home offers a wide array of vertical blinds Toronto available in several style pallets with fabric, vinyl, and wood finishes. Being the favourite of our GTA clients, Plantation and California vinyl shutters are known for their window enhancement abilities as well as their outstanding design quality. Plantation shutters are ideal for those who want a thicker shade, with a 3.5”louvre. These stylish shutters are ideal for those rooms in which the coverage of the entire window span is needed. They add a modern flair and a hint of sophistication. 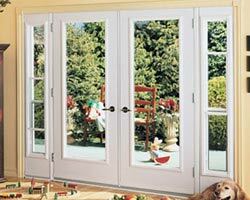 Typically, paired with a divider rail, California shutters are designed to span a complete window frame. 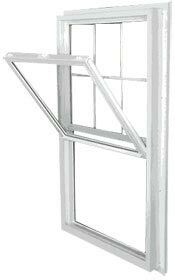 They allow for a uniform design while creating two separate and distinct window sections. 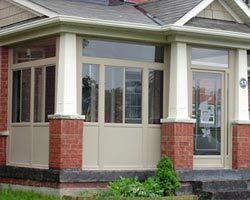 If you are looking for an elegant choice for window blinds Toronto, woven, wood, or bamboo shades are a perfect choice. They are manufactured of bamboo materials to create unique textures and colours to add beauty and grace to any window. They are extremely popular for their unique and natural style. Zebra blinds can be used in any room of your business or home, as they combine the convenience of lighting control of horizontal window blinds Toronto with the sheer beauty and elegance of fabric shades. Their unsurpassed style recreates the gentle grace of a fabric shade or the pale translucence of sheer curtain with a simple adjustment of the panels. Choose from our many stylish options of window blinds Toronto for your home or office. Our expert staff can help you select the best blinds, shutters, or window treatments for your needs!